How many times have you been faced with the decision on whether or not you should purchase car rental insurance while at the car rental company? It always catches me by surprise when the customer rep at the car rental agency asks if I want auto rental insurance and emphasizes why I need it so badly. I just never really think about insurance before venturing to rent a car. Car rental insurance sold as Collision Damage Waiver (CDW) or Loss Damage Waiver (LDW) does not come cheap. At up to $30 per day, you could easily be on the hook for approximately $1,000 for a 30-day rental and it is often more expensive than the rental fee itself. So, should you pay for the car rental insurance offered by the car rental agency? It depends. There are several no-fee credit cards (and most premium cards) offering free rental car insurance coverage that protects your rental car against collision damage and loss, subject to specific conditions. They also cover the costs of towing and loss of use fees charged by the rental company. If your credit card offers free rental car insurance benefits, you can save lots of money every time you rent a car! What Is Not Covered by Credit Card Car Rental Insurance? 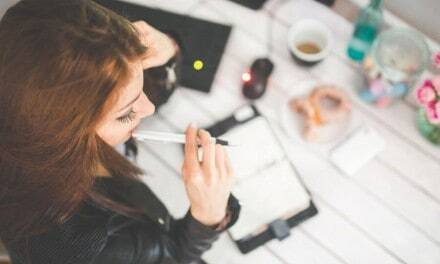 In general, you need to decline the rental company’s collision damage (CDW) and/or loss damage (LDW) waiver coverage in order for your credit card’s rental car company insurance to kick in. Credit card companies also require that you pay for the entire cost of the car rental using your card and rent it out in your name. Most credit cards do not offer any third-party liability coverage or protection for personal injury and damage. For example, if the other party’s vehicle is damaged or they are injured, this is not usually covered by your credit card car rental insurance. If you own a personal car that is insured, your third-party liability coverage may already cover you in a rental car. A minimum level of third-party liability also comes with all rental cars in Canada by law. The minimum amount starts at $200,000 and may be up to $1,000,000 depending on the province and/or car rental company. This minimum coverage is already factored into your car rental and does not require an additional fee. If you are driving a rental car outside of Canada, the minimum liability insurance coverage at your location may vary wildly and be so minimal that it potentially exposes you to significant out-of-pocket costs. 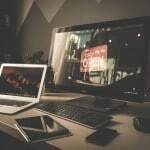 In this case, it becomes especially important to ensure that you have personal third-party liability coverage in place. Credit card auto insurance provides coverage for a limited number of days, usually between 31-48 days. If your rental exceeds the maximum length of time (e.g. 48 days), no coverage will be provided. Some countries may be excluded from coverage e.g. may be limited to North America. Not all vehicles are covered e.g. trucks, pick-up trucks, off-road vehicles, trailers, motorcycles, recreational vehicles, mini-buses, antique cars or exotic cars, and very expensive vehicles exceeding a defined manufacturer’s suggested retail price (MRSP) at the time of loss or damage. 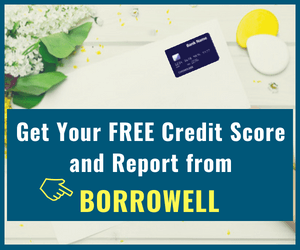 Read your credit card agreement in detail to know what is covered and what is excluded. 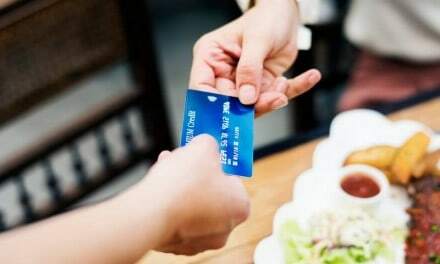 These credit cards do not charge an annual fee and provide free rental car insurance, often referred to as Rental Car Collision/Loss Damage insurance. 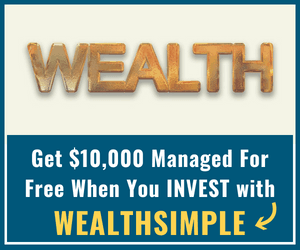 The popular PC Financial World Elite card is one of the best credit cards for earning cash back if you shop at Superstore and Shoppers Drug Mart. They offer car rental insurance that covers damage and theft for up to a period of 31 consecutive days. As expected, you must decline the car rental’s CDW/LDW, rent the car in your name, and pay the entire cost of the rental using the card. The maximum car value covered is up to $65,000, and you must report a claim to the insurer, American Bankers Insurance Company of Florida within 48 hours of a loss or damage. The PC Financial Mastercard is great for earning PC Optimum points and free groceries. For a limited time, you can get a FREE $100 Gift Card when you sign up for a new PC Financial Mastercard here. 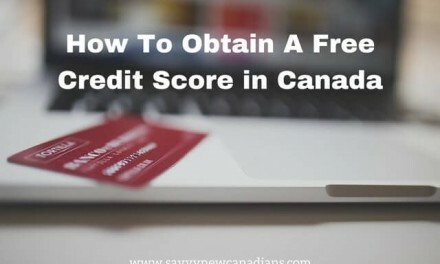 The Scotiabank American Express card is a great no-fee card and is related to the Scotiabank Gold American Express which is the premium version of the credit card. This card offers car rental insurance that protects against theft and damage for up to 48 consecutive days and $65,000. You must rent the car in your name and pay the rental fee with your card or by using your Scotia Rewards points. A notice of claim must be filed within 90 days. 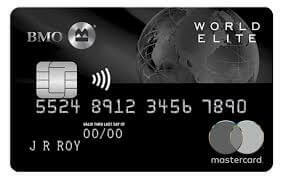 The Triangle World Elite Mastercard is managed by Canadian Tire Corporation and is included on my list of the best no-fee credit cards in Canada. This card offers car rental collision and loss damage waiver insurance when you rent most passenger vehicles for a period not exceeding 31 consecutive days. You must rent out the car in your name, pay for it using your card, and decline the rental agency’s CDW. The maximum MSRP value of the vehicle covered is $65,000 and you must report a claim within 48 hours. Read my full review of the Triangle World Elite Card. 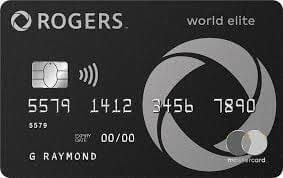 The Rogers World Elite Mastercard is provided by Rogers Bank and is on my list of the best no foreign transaction fee cards in Canada. This card offers rental car collision/damage insurance that is underwritten by CUMIS General Insurance Company and provides coverage for a maximum of 31 consecutive days. You must be a Canadian resident, rent the car in your name, and pay the full rental costs with your card. You must also decline the rental car agency’s waiver. This car rental insurance covers up to $65,000 in damage or loss. 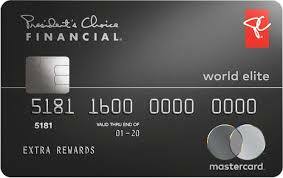 Read my full review of Rogers World Elite Mastercard here. 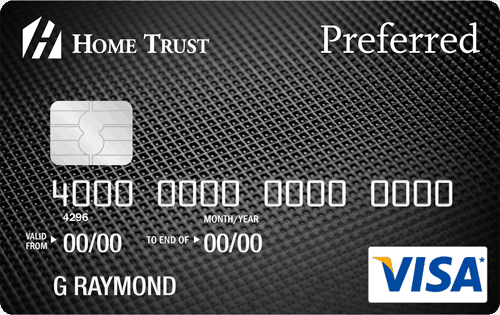 The Home Trust Preferred Visa card is issued by Home Trust and considered one of the top cards for avoiding 2.5% or more in foreign currency surcharges when you make purchases in a foreign currency and for free roadside assistance. This card provides an auto rental collision and loss insurance that is underwritten by Royal Sun and Alliance Company of Canada. The car rental insurance coverage provided by the card is basic and similar to the other no-fee cards. Sign up for the Home Trust Preferred Visa here. 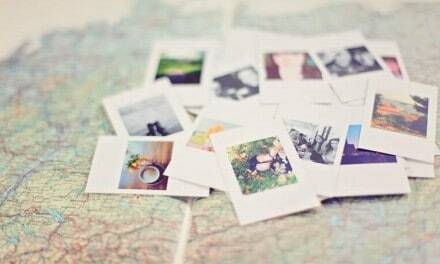 These cards come with an annual fee and premium benefits in addition to car rental insurance. The Scotiabank Gold AMEX card has one of the best car rental coverages and comes with an annual $99 fee tag. This card offers car rental insurance covering up to 48 consecutive days per rental period and up to $65,000 in value. 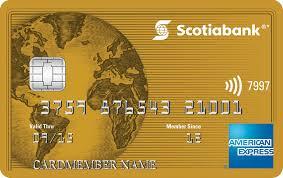 Sign up for Scotiabank Gold AMEX here. 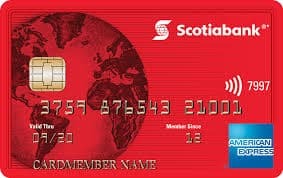 This premium travel rewards card from Scotiabank comes with a $139 annual fee. 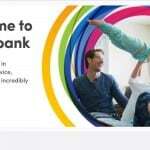 It is one of the best no foreign transaction fee card in Canada. The Scotiabank Passport Visa Infinite protects you against rental car damage and theft for up to 48 consecutive days and a maximum of $65,000. 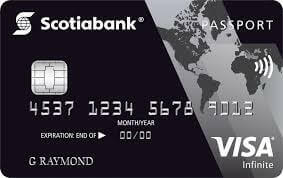 Apply for the Scotiabank Passport Visa Infinite card. The BMO World Elite Mastercard comes with a $150 annual fee. This card offers car rental insurance for up to 48 days and up to a maximum of $65,000. 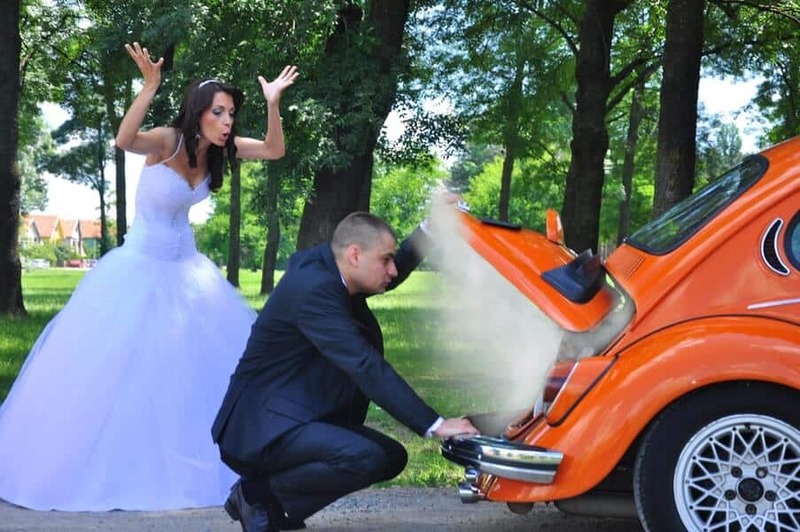 In addition to the basic coverage for loss and damage to a rental car, it also provides car rental accidental death and dismemberment benefits of up to $200,000 for the primary cardholder. Also, your personal effects are protected against theft or damage up to $2,000 per account during each rental period. Apply for the BMO World Elite Mastercard here. 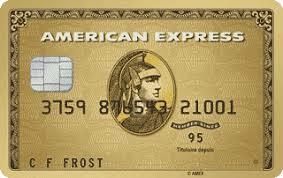 This premium card comes with a good number of travel rewards and benefits and has an annual fee of $150. The rental car insurance covers damage or theft up to an MSRP of $85,000 and 48 consecutive days. Don’t forget to decline the car rental agency’s CDW or LDW and pay the rental fee with your card to qualify for this coverage. These credit cards can help you save money when you rent a car. Remember to check your coverage details before arriving at the rental car company so you can make the right decisions when asked about whether or not you want to pay for Collision Damage/Loss Damage waivers. If you choose to go with the coverage provided by your credit card, you should rent the car in your name and pay all the rental costs using the appropriate card. If you need to report or make a claim, do so immediately if possible to avoid any problems.